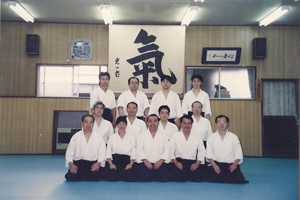 Sensei Alice started Aikido in 1980. 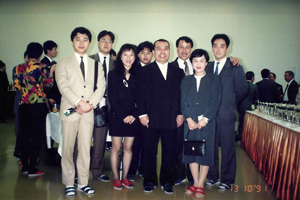 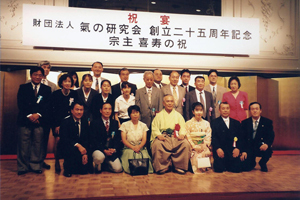 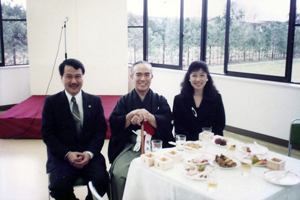 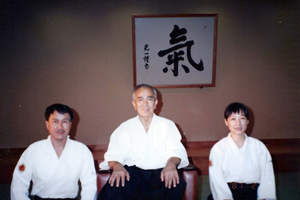 She was instrumental in helping the Chief Instructor to establish Aikido Ki no Kenkyukai in Singapore in 1987. 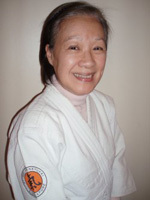 Presently, as Assistant Chief Instructor, Sensei Alice is dedicating herself to guiding the Ki-Aikido children classes. 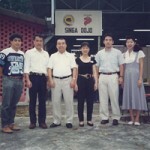 As General Secretary, she helps to oversee the overall management of Ki-Aikido activities in Singapore.